Event description The WMOC Sprint distance competition consists of one Qualification race and a Final race. 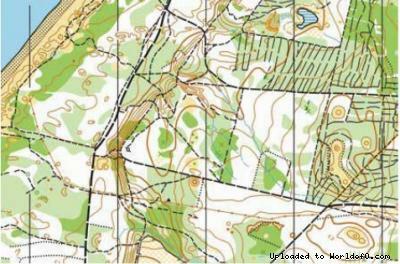 The WMOC Forest distances competitions consists of one Qualification race, a Middle Final race and a Long Final race. Qualifiers for each Final will be determined in accordance with IOF Competition Rules. 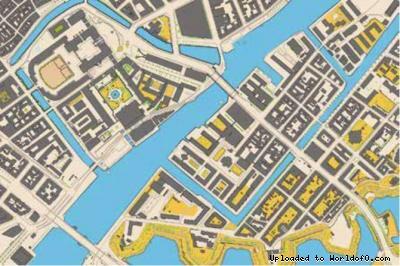 Terrain description The sprint Final will be situated in the historic part of Denmarks capital city Copenhagen. The forest distances north of Copenhagen will challenge your abilities to choose the right speed and navigate carefully in the detailed areas of Tisvilde Hegn and Grib Skov. Training possibilities Model events will be available for both sprint and forest distances. 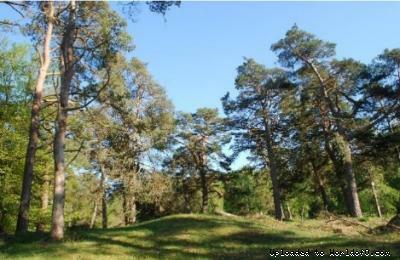 Holiday activities,nature,hiking etc. Lots of possibilities to visit Copenhagen and the north of Zealand with numerous historic castles and sights, the price-winning Nordic cuisine and the wonderful nature and beaches.